Sometimes September C. Fawkes scares people with her enthusiasm for writing and reading. People may say she needs to get a social life. It'd be easier if her fictional one wasn't so interesting. 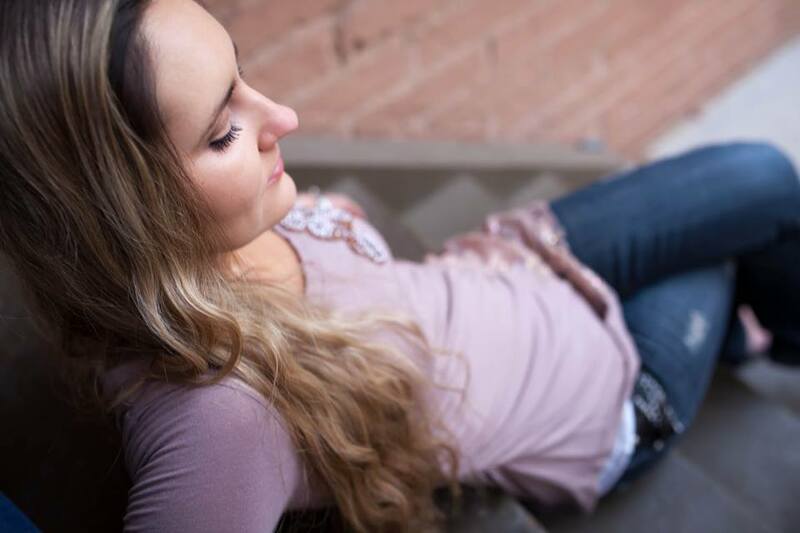 September C. Fawkes graduated with an English degree with honors from Dixie State University, where she was the managing editor of The Southern Quill literary journal and had the pleasure of writing her thesis on Harry Potter. and sell her awesomeness, I wouldn't have to worry about money anymore. And I don't put this lightly: she is destined to become a big thing with her books. Keep an eye on her, everyone will soon know of her awesomeness. Everyone! In the meantime, I encourage you to visit her blog, especially if you are a writer. 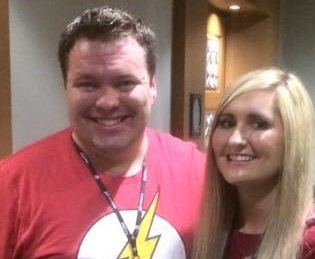 Her writing tips are phenomenal, well thought out, relevant, entertaining, and helpful. Just like September herself. Well, she might not be well thought out; I wouldn't even know what that means. Her coolness seems to come naturally and without thought. So, never mind that. 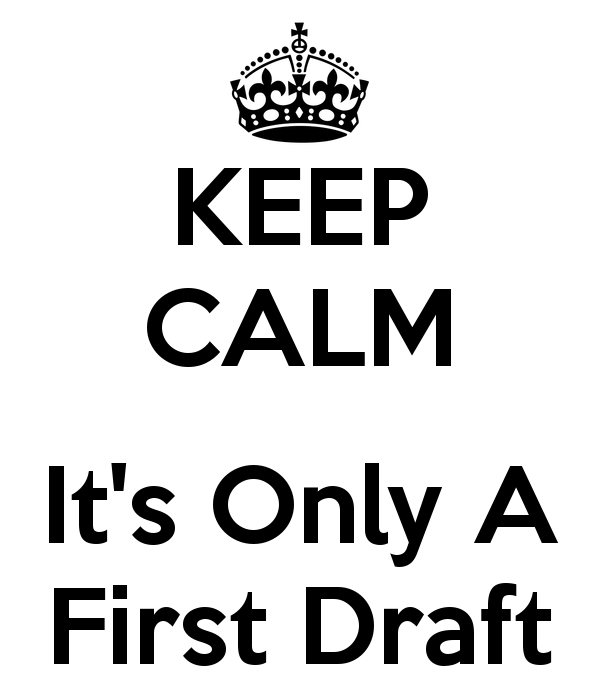 The first draft is your draft. Nobody else should see. In fact, showing a first draft to somebody is an offense punishable by death in some cultures. Seriously, don't let anybody read your first draft. The biggest benefit of this is that gives you a lot of freedom. Freedom to make mistakes that only you will see. The freedom of knowing that those mistakes will be kept a secret between you and your writing desk. If you see a mistake while typing the first draft, just ignore it. The dangers of going back and fixing a mistake is that it will pull you out of the story and kill your momentum. You can easily lose MINUTES of writing productivity to correct a two second issue that you could save for later. Yes, I'm encouraging selective procrastination. Trust me, ignore the mistake, and keep moving forward. 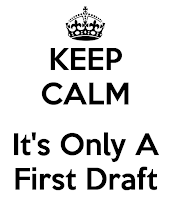 The second draft is a big step in the writing process, however, you will never get to that second draft of a completed book if you are so bogged down trying to make the first draft possible that your book never gets written. Write the first draft and give yourself something you can fix and improve afterward. I might be jumping ahead of myself, because I'd love to do a blog--or a blog series--on story outlining. But I'm about to start writing the first chapter of a new book and I wanted to blog about that first. Are you in the same boat? About ready to dive into that heart-stopping, thrilling, depressing, scary, dreaded, and intimidating process of writing the first chapter?